Charlotte Tilbury just created what might be the easiest face mask to use on the planet. 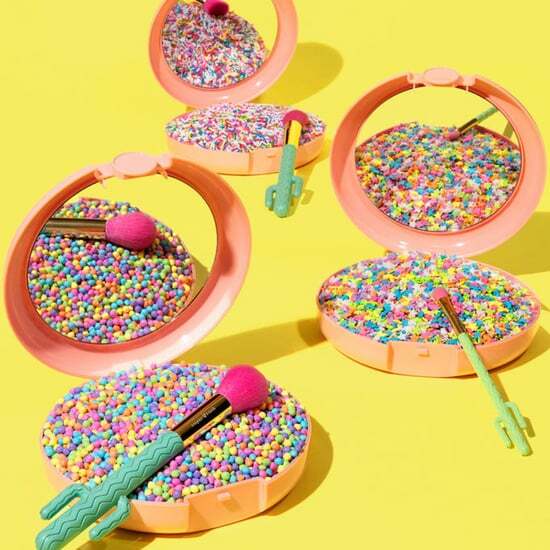 "You can do anything wearing it — you can bonk in it if you had to," the celebrity makeup artist told editors at an event in NYC to celebrate the launch. 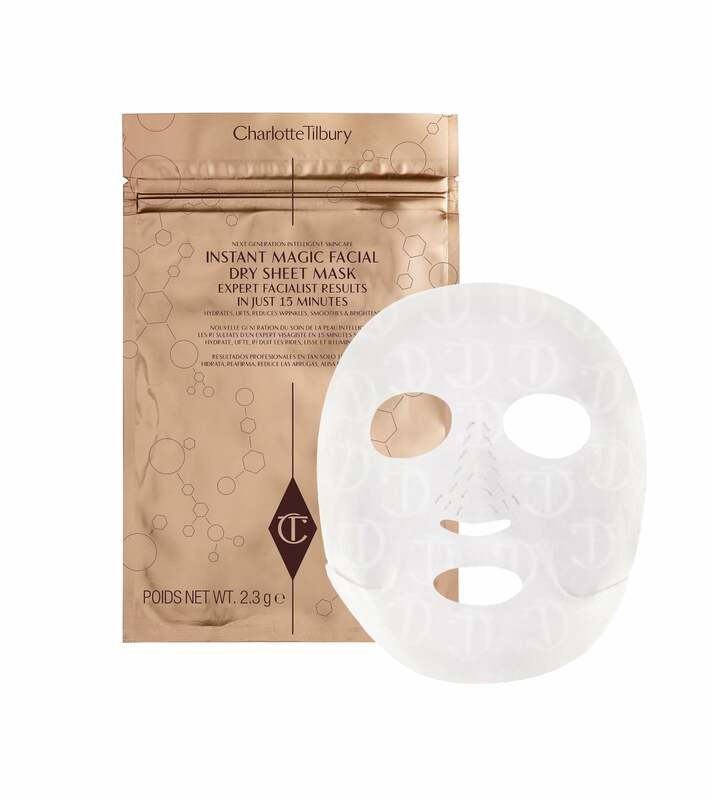 The buzzy skin care must have is Charlotte Tilbury's The Instant Magic Dry Facial Sheet Mask (available for $22 on March 3 at charlottetilbury.com, and then on March 10 at Nordstrom, Bergdorf Goodman, Bloomingdale's, and Net-A-Porter.com). It's revolutionary in many ways. 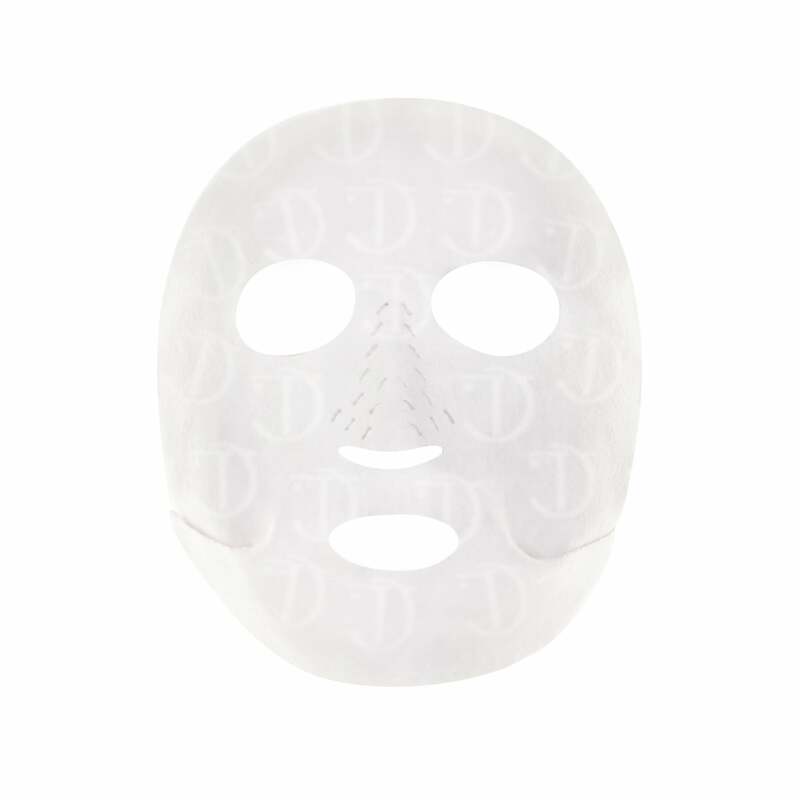 First of all, unlike many of it's K-Beauty predecessors, it is a dry sheet mask, so there won't be any serum on your face during the 15-minute treatment. Instead, it feels like a balmy, soothing cloth that you hook over your ears to hold it in place. Its mission is to leave you with a dewy, hydrated glow — which is also Charlotte's signature look. Also, because it is a dry mask, it doesn't harbor bacteria. So you can reuse it up to three times, which is very different from standard serum-infused sheet masks. That amounts to about $7 per use — not a bad deal! The new product is also a "smart" mask in that it finds your problems and fixes them. 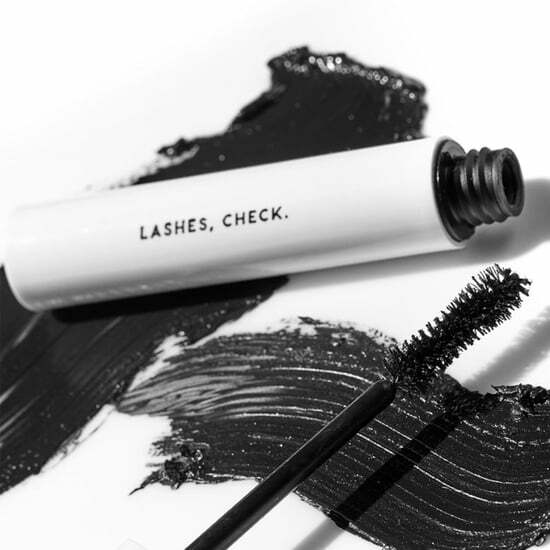 The cloth is infused microvectors housing ingredients like Vitamin B3 (for brightening), plant cell matrix (for lifting), crocus bulb extract (a radiance booster), and Charlotte's signature "magic oils" (to act as a barrier and physically make you shine a bit). 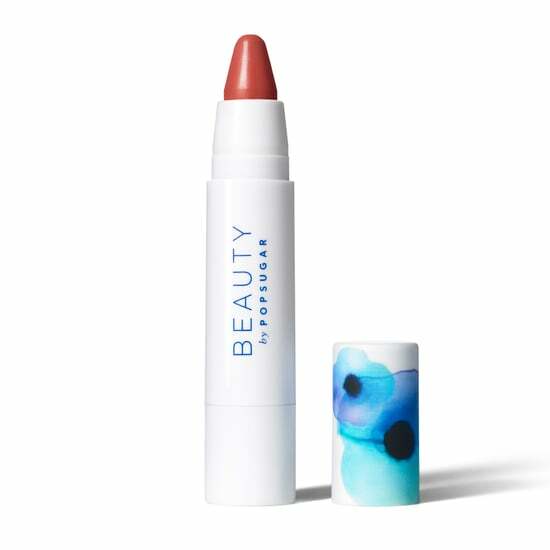 As soon as the skin gets in contact with these nourishing ingredients, it grabs onto them and basically feeds on them. So if there is a dry patch, it heals it; or if there are fine lines, it plumps them. "It acts like a bespoke mask," said Charlotte, as it reacts to each skin type uniquely. Charlotte worked with UK-based facialist Debbie Thomas to ensure it gives you a post-spa finish. Thomas advises not to use the mask on cold skin, and she also recommends to massage the mask into the skin for a few seconds to activate it. Thomas's best hack is to wear it while blow drying your hair. "There is a higher temperature around your face so can do it for a shorter time — like 10 minutes — and results are the same," she said. The mask works best on clean skin, since the pores are not clogged. But Charlotte told us she still puts it on over foundation when she wants a pick-me-up. When I tried it, it was comfortable to wear and felt soothing against my skin. It doesn't glide around or slip off — the hooks do secure it in place — and it has no smell. After 15 minutes, my face was left with a creamy texture. My skin also looked a bit lifted, so I would definitely want to use this before a big event. It won't mess up styled hair, since there is no goop or mess, and it is not irritating whatsoever. Guess it is pretty magical, after all!